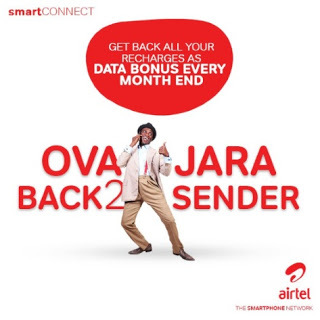 Here is another wonderful data plan from Airtel Nigeria. For all those who are eager to get cheap data plans, Here’s another chance for you. 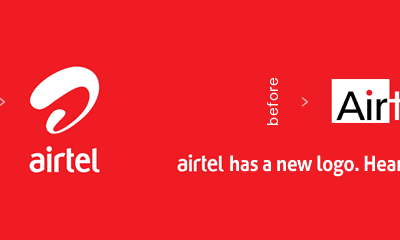 You can now get 1GB for just 300 Naira on Airtel Nigeria network. All you need to do is to follow the guidelines and step provided below. Please take note that this code does not work on all Airtel sim cards. But there is absolutely no harm in trying to check if your Airtel sim card, is qualified and eligible for this awuf data plan from Airtel Nigeria. Dial *608*1#. With this code, you’ll get to know if your sim card is eligible for this data plan. Kindly make sure you have sufficient balance, then proceed.